​The category is for campaigns that effectively used shopper insights, strategy, and creative to drive e-commerce customer journey and purchase. We live in a world where sexism is still a major issue. In a ‘category’ defined by big political movements and big global brand campaigns, this is a case study about 2 junior agency executives making a significant contribution to a real issue – sexist language in the world’s largest online dictionary. 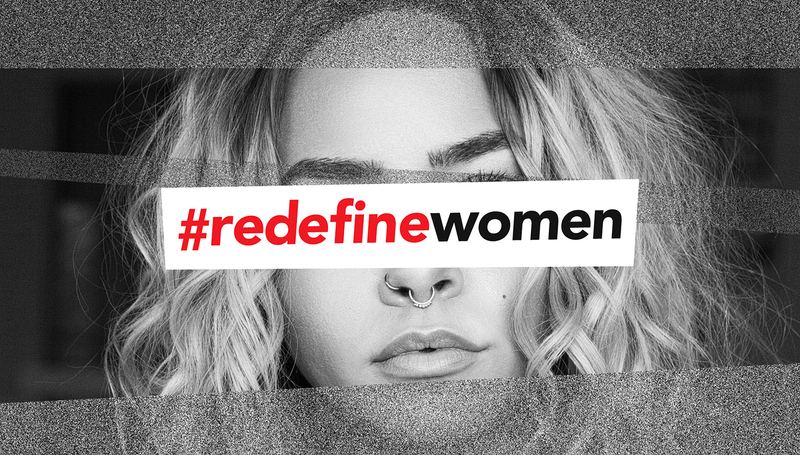 The resulting social media campaign #redefinewomen, drew attention to numerous outdated sexist definitions on Google Define. The worldwide awareness that the social movement created resulted in 16 definitions being changed and damaging sexist language being removed from over 22 million Google searches per year. This was achieved with zero budget and without the backing of any movement or brand.